With the hectic schedules, busy life it is important to spend some free time, get a fresh and loving start of the day and relax back as you are back home. It is time to get intimate with nature and more loved, time to get close by moon, count stars, welcome your morning with warm sunny hugs and entertain your winter afternoons. No need to go anywhere else to get this immense pleasure of life just a courtyard with comfortable and relaxing seating at your door steps (in modern or old style) is enough to satisfy your love for nature. 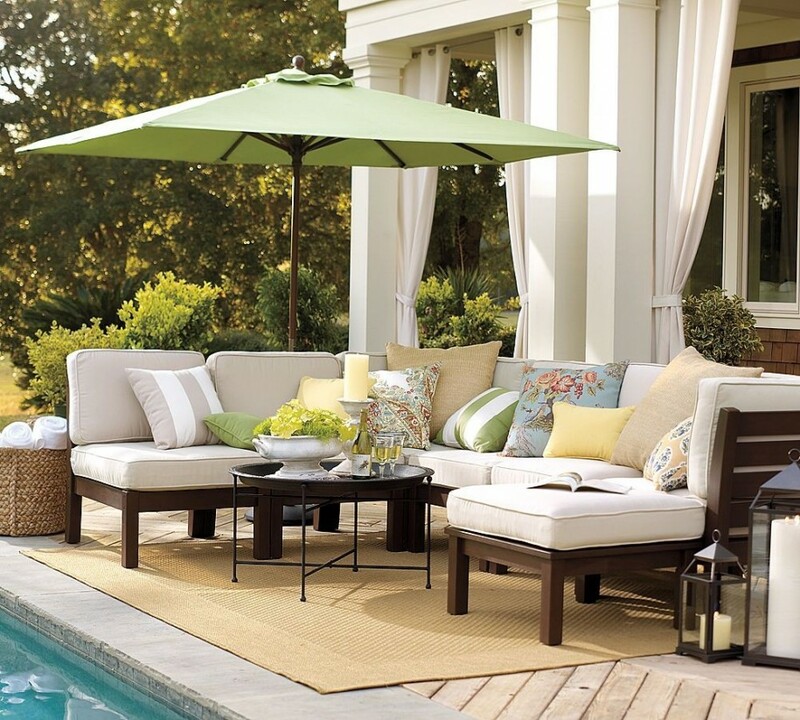 Simple sun shade/ garden umbrella or a canopy with four chair and one center table is the key to such preparation and get the desired look and design for your courtyard dream to come true. If you don’t wish to put in more of the chairs with all the table set and rest of the arrangement then install a light and more flexiable relaxing chair with a stool, or just a stool, few bean bags etc. to enjoy the pleasure of your come back to home. For a modern and contemporary outdoor seating area in a courtyard or garden place accommodate a modern styling sofa set with center table, a patio canopy or a garden umbrella escorted with atheistic beautiful exterior lighting and floor treatment. 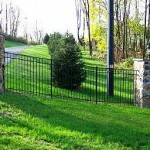 Wrought iron furniture can be a good preference to create the desired decor ideas and settings. Make your seating more pleasureful and interesting by stuffing up the seat backrest with some of the comfortable soft fluffy cushions. They bring in a real difference to get the desired and most relaxing outdoor seating. Or even you must have heard the phase “old is gold” and so is the old furniture and decor styling. 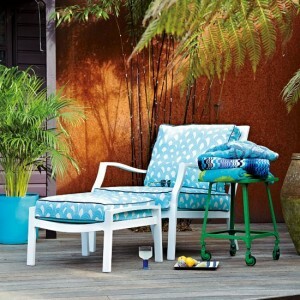 It is a simple yet lavish and elegant way to design your outdoor seating. Blend the pleasure of nature with old period vintage seating (heavy wooden sofa stuffed up fully with comfortable uphoshetery and cushions), a big center table, canopy and some flower vase or flower pots around the seating area. Give in a click to bamboo and cane furniture to get the same old days back from your granny’s vast store house of decor and design. Get connected to the nature and comfort your evenings, start up fresh in the morning with such decor settings at your courtyards. 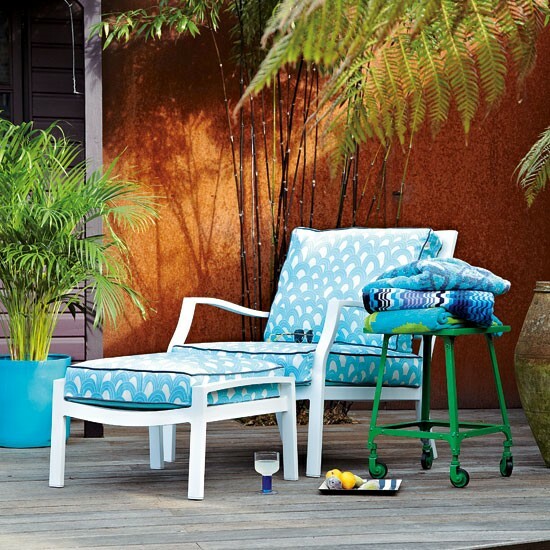 Apart from furniture setting and other elements of outdoor seating arrangements do not forget to plan up a good simple but impressive landscape which can get connected to your courtyard theme and design. Let the colors of your imagination flow out with amazing design, decor, work, styling and balanced creativity. 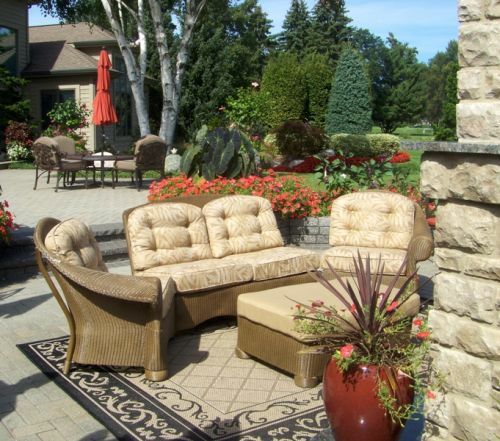 Make a grand impression with perfect blend of furniture seating, exterior light effects and landscaping. Exterior plants, pebbles, mini water blocks, floor tiles and stones, grassy patches, etc. add in the compliment and signature style to any kind of courtyard designing and outdoor seating. Turn on your magical evenings and refreshing mornings with such a seating of outdoor pleasure and designing. 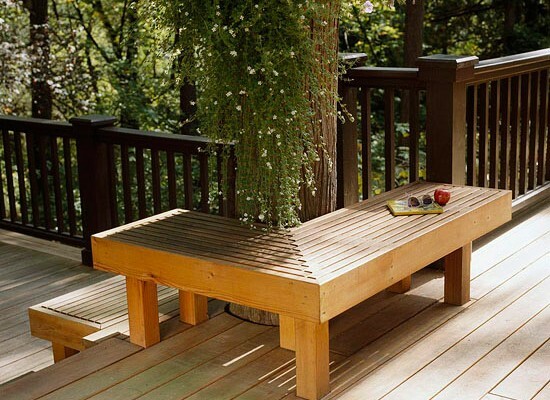 Make wooden furniture the primary tool to settle your outdoor seating area design. Give more room to class and style with some floor patterns and designs which can be perfectly meant with some wooden flooring, exterior tiles, carpets, pebbles etc. depending upon the outdoor seating area placement and plans. Let your garden and outdoor courtyard give lots of love and comfort to you. But before that you need to adore them, pamper them and design them well to get back the desired love, comfort and a relaxing area. It is said “you love the spaces and spaces will love you back”.